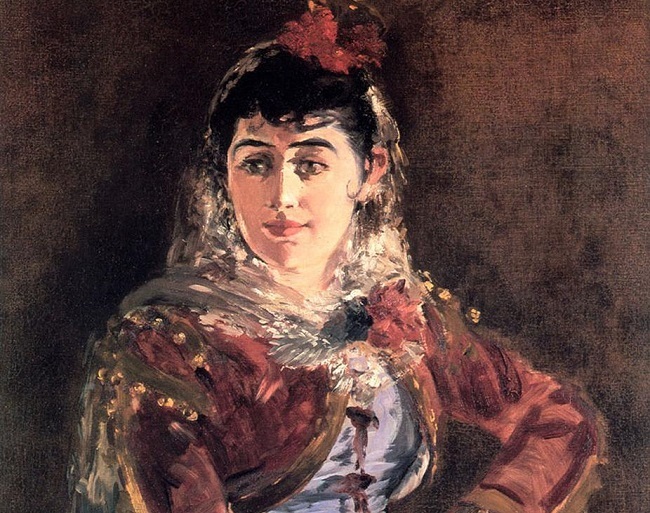 “Emilie Ambre in the role of Carmen” (1883), oil on canvas by Édouard Manet. Image from WikiArt. At the end of 1915 Ring Lardner wrote to a friend that he had seen “a musical comedy named Carmen.” He undoubtedly attended the Chicago Opera Association performance of Georges Bizet’s signature work on December 3 at the Auditorium Theatre. His night at the opera gave him the germ of an idea for one of his earliest short stories, “Carmen,” which he included in his second collection, Gullible’s Travels. All five stories in the collection feature an unnamed narrator and his wife trying to climb the social ladder, “minglin’ amongst the high polloi and pretendin’ we really was somebody.” The couple attempts (futilely) to compete not only with the upper classes but also with another couple—in low-stakes card games, in dress and appearance, and even in the location of their seats in the theater. In the middle of Lardner’s story is an over-the-top spoof of Carmen, as it might be interpreted by a perplexed working-class man who has never before seen an opera—and is not aware beforehand that it won’t be performed in English. Escamillo and Micaëla become Eskimo Bill and “the little Michaels girl from up in Wisconsin,” the employees of the cigarette factory emerge from “the pill mill smokin’ up the mornin’ receipts,” the fortune-telling scene is represented as a game of “three-handed rummy,” and “The Gypsy Song” is that moment early in the second act when Carmen “forgets the words to her first song and winds up with tra-la-la.” (If you need a refresher, a brief synopsis of Bizet’s opera is available here.) Lardner features actual opera singers in his story, including the tenor Lucien Muratore (“Mooratory”) and the soprano Frances Alda, with the nationally famous Geraldine Farrar (“Genevieve”) in the title role. Carmen was immensely popular in the United States at the time: in 1915 alone, Farrar starred in a Cecil B. DeMille silent movie adaptation, Raoul Walsh directed a second film version (since lost) featuring Theda Bara, and Charlie Chaplin released Burlesque on Carmen. The impression of seeing the opera seems to have stuck with Lardner for many years. Sometime during the mid-1920s, he wrote a musical called “A Parody of Carmen,” which transports the heroine to Long Island during the Jazz Age, with songs about cigarettes, flappers, and Prohibition. 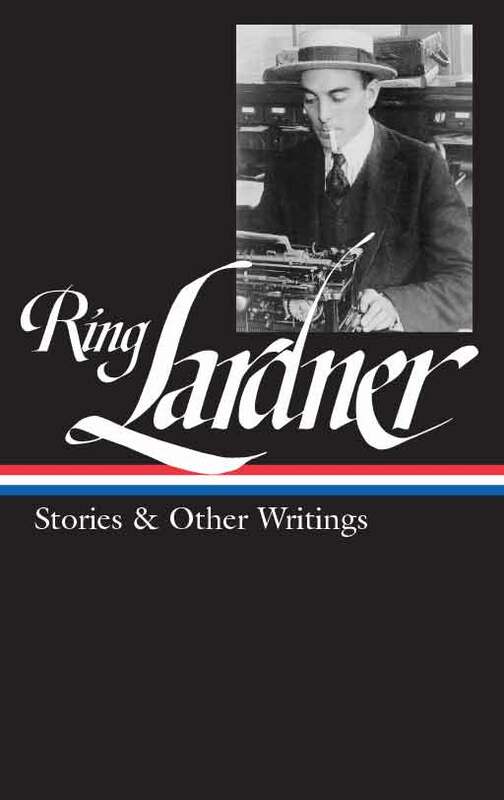 Never staged during Lardner’s lifetime, it was found among his papers and published for the first time in 1976 and, according to biographer Jonathan Yardley, its only performance to date has been a private showing in 1976. Notes: A Bohunk Sokol Verein picnic (page 143) is a mocking reference to an event sponsored by Sokol Verein, a Czech youth gymnastic and physical culture organization with a strong nationalist emphasis. The final reference in the story, to Armour’s Do Re Me, is a play on the title of Italo Montemezzi’s 1913 opera, L’Amore dei Tre Re (The Love of the Three Kings), which was popular in the United States before World War II. We was playin’ rummy over to Hatch’s, and Hatch must of fell in a bed of four-leaf clovers on his way home the night before, because he plays rummy like he does everything else; but this night I refer to you couldn’t beat him, . . . If you don't see the full selection below, click here (PDF) or click here (Google Docs) to read it—free!